Electronic Arts Inc. (NASDAQ: EA) today announced EA SPORTS™ UFC® 2 launches on March 15, 2016 in North America, and March 17, 2016 worldwide. In addition to the announcement, EA released a cinematic trailer for EA SPORTS UFC 2 featuring some of the biggest moments from recent bouts, showcasing authentic gameplay features, and highlighting new character visuals and signature animations. The trailer opens on EA SPORTS UFC 2 cover athlete and UFC® featherweight champion, Conor McGregor showing fans the all-new Knockout Physics System in his championship fight at UFC® 194. From there, fans will see Dynamic Grappling, and Next-Level Submissions while reliving some of the heart-stopping moments from recent fights, and speculating what could happen in upcoming contests. Watch the trailer here. Fans excited to step into the Octagon® can pre-order EA SPORTS UFC 2 and get day one access to two legendary fighters: UFC Hall of Famer and three-time King of Pancrase, Bas Rutten; and Japanese MMA legend, “The Gracie Hunter” Kazushi Sakuraba, with an additional mystery fighter who will be named later. 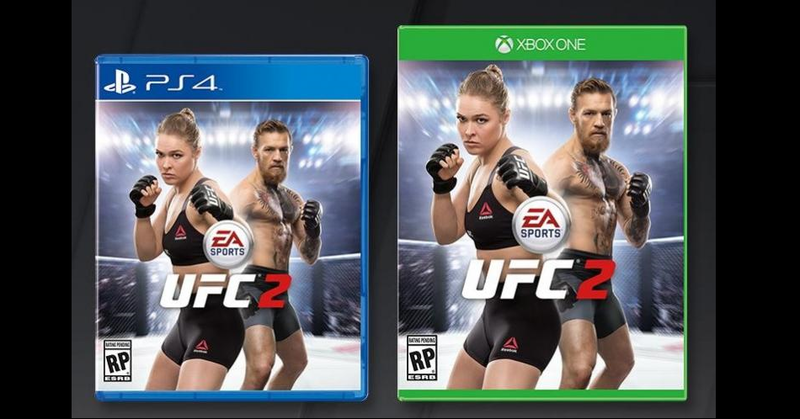 * The deluxe edition of the game also includes up to $60 of UFC Ultimate Team™ Premium Packs**. 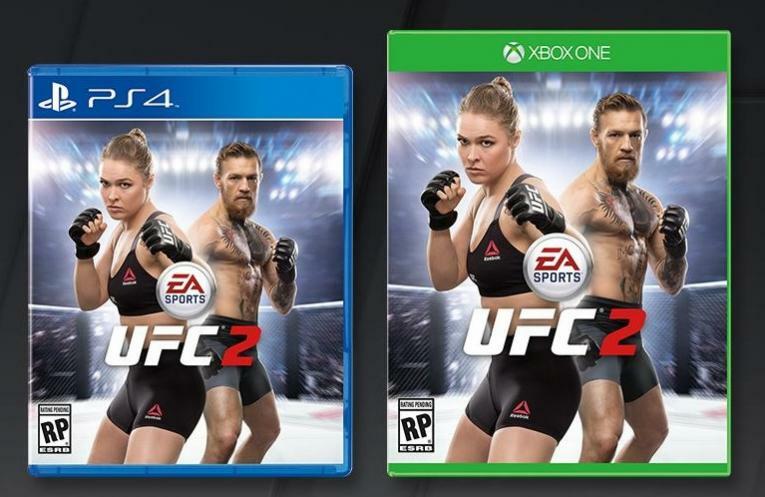 For pre-order information, visithttp://easports.com/UFC/buy. Next Ronda Rousey in Sports Illustrated Body Paint Issue?